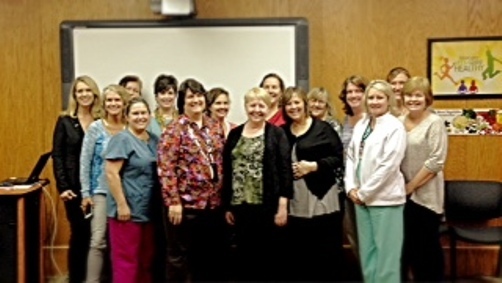 To contact the Mississippi School Nurse Association (MSNA), please use the contact us form. If you are a member of MSNA, you may send an email to a member of the executive committee. To send a message to a member of the executive committee, click on the member's name and then select SEND MESSAGE.